Fishing has been good to excellent this past week, we have been fishing our usual haunts for June which are Upper Pitt River for sea-run trout, Gulf Islands for Chinook Salmon and Fraser River for Sturgeon, please see below for detailed report. 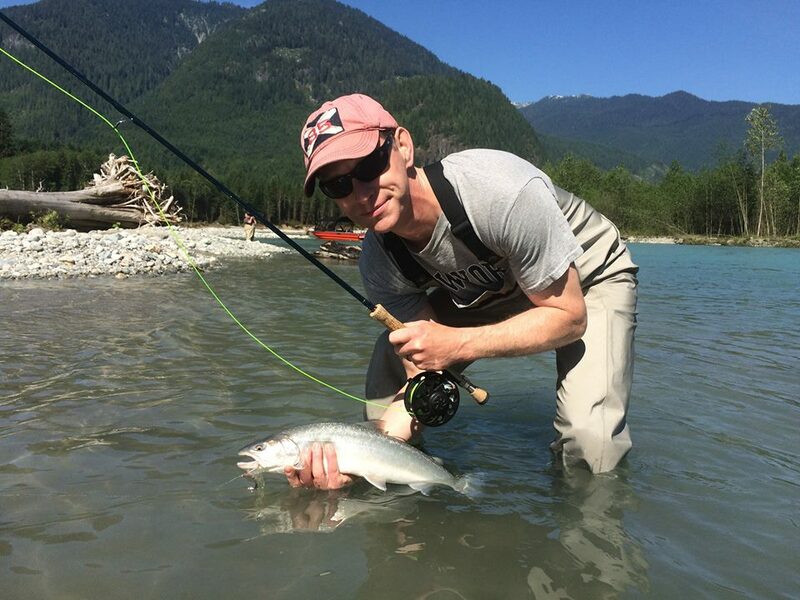 Pitt River is fishing well this past week for both fly fishing and light tackle spin fishing. Saturday was amazing with over 30 fish landed and released on fly and spoons. Water is dropping quite fast so navigation of the river is a bit more challenging than in past years. Water clarity is perfect for catching these beautiful trout, just look at above pic. Garth holds just one of many trout caught on his guided trip by Thomas, streamer fly’s in grey, white and black are working well. 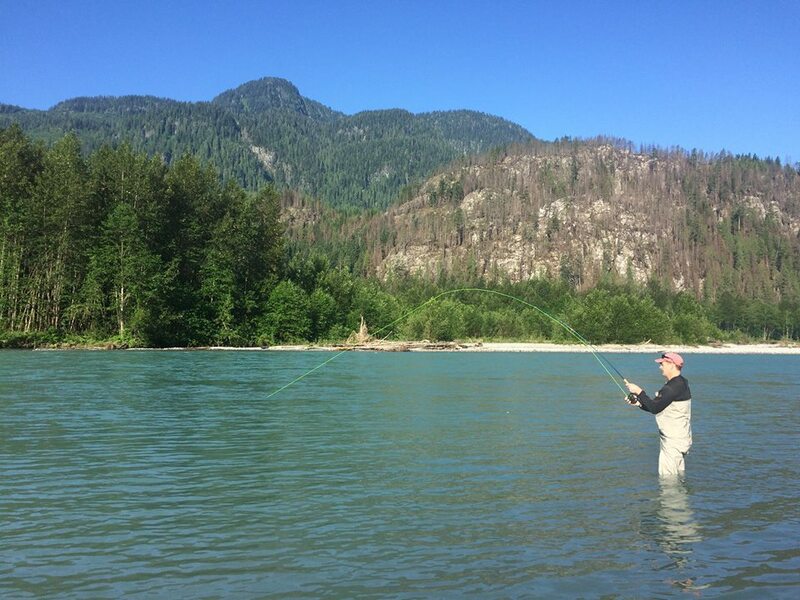 The Fraser River has cleared up nicely this past week and is starting to fish a bit better in the Mission area. 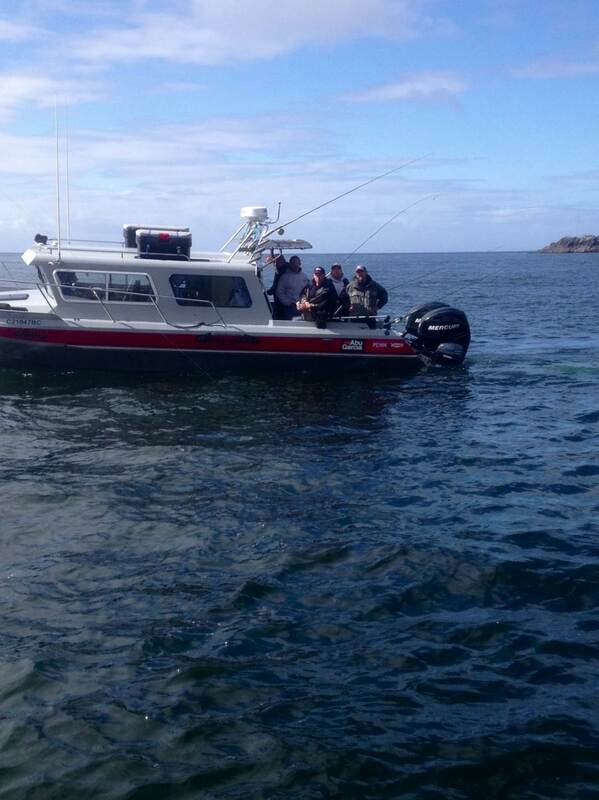 Good numbers of fish are being caught between Agassiz and Mission with some larger fish showing up on the weekend. 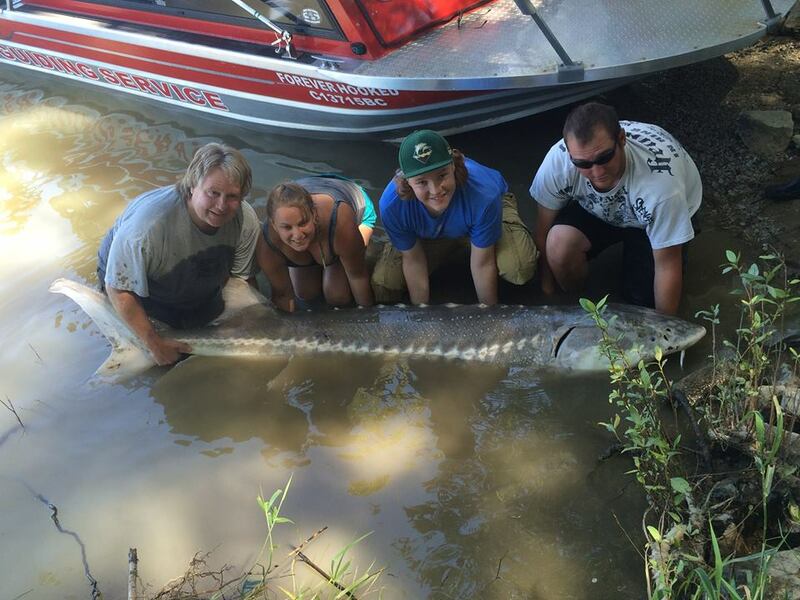 STS Guide Braeden landed his biggest of the weekend yesterday measuring 8ft 2 inches. Best bait has been lamprey, salmon bellies and Eulachon. Vancouver and Gulf islands has been producing some good early Chinook, after battling the weather all week we got into some nice fish on Friday over at Thrasher. Trolling 119 to 140 feet seemed to produce some nice fish with high slack being the best bite of the day. If you’re looking for a guided fishing trip give us a call, we would love to have you as our guest. Fathers Day is just around the corner and we are offering some great discounts on guided fishing charters, please call or e-mail for details.